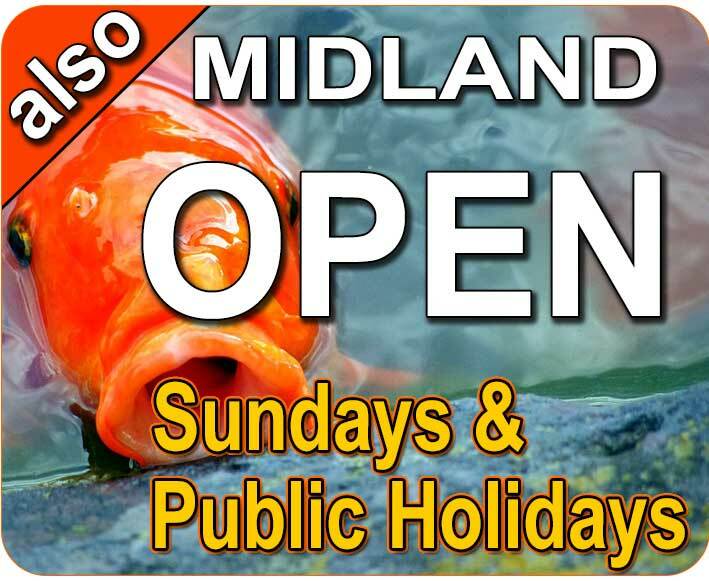 Western Australia experiences long hot dry summers. 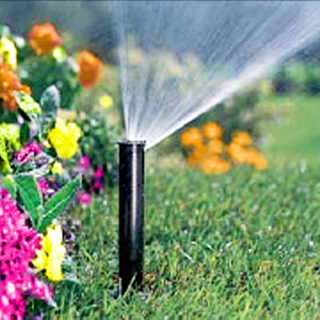 Depending on your garden style and design, the recommended run time for sprinklers may not be suitable for all garden types. As a guide the Recommended Watering Run Time for Sprinklers chart below will help establish a good balance for individual gardens. 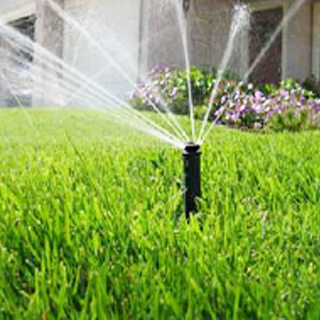 When considering the recommended watering run time for sprinklers It’s very important to note if your water is soaking in properly, physically look, by scraping a thin layer soil after watering for about 5 minutes to see if there is any dry silicone sandy soil below the freshly wet surface ground, if the soil is not wet after scraping off a little to check, you will be wise to apply generous amounts of a soil wetting product, this means your plants are not getting any water. 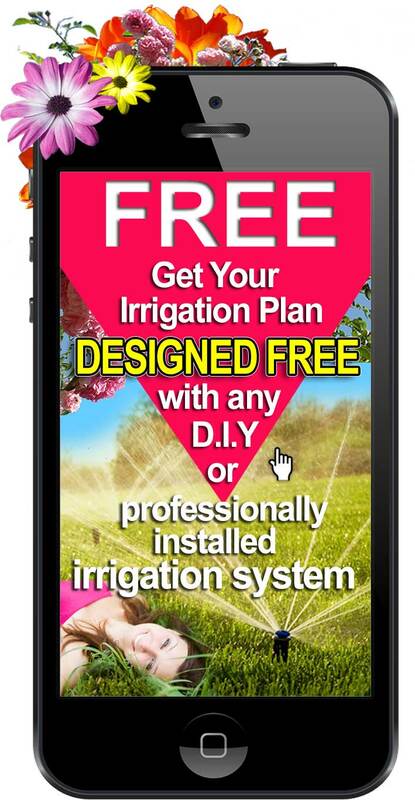 When using a wetting agent product, use as directed on the product pack, you may need several applications to guarantee water is soaking in as it should and your plants are getting adequate water. 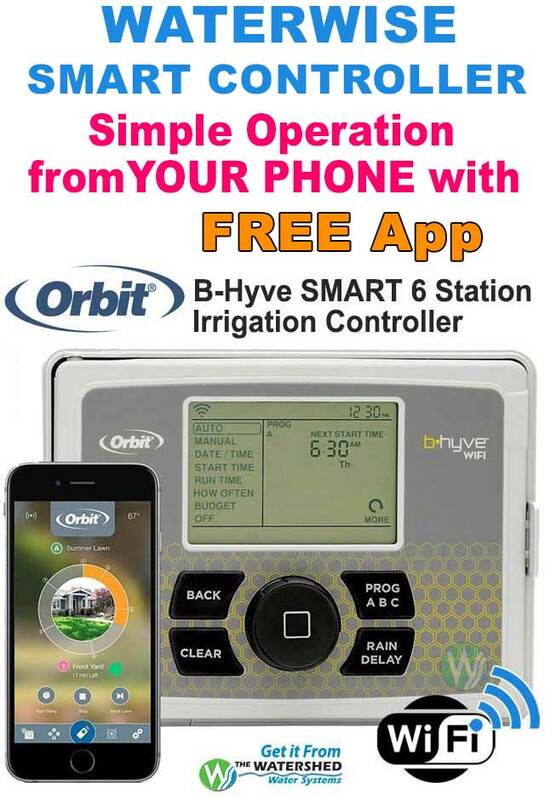 Water run of and evaporation from water sitting in puddles above ground level is wasting valuable water instead of water being delivered where needed to the roots of your lawn and plants. Depending on the condition of your soil, plant types and environment, It is recommended to frequently check your soil to make sure water is soaking into the root system of your plants and lawn. During the dry season, regularly apply a soil wetting agent as directed on the pack of your chosen product. 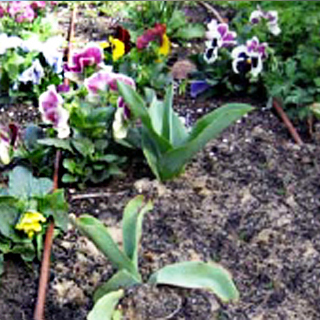 A good quality mulch applied to garden beds will help retain moisture in the soil. 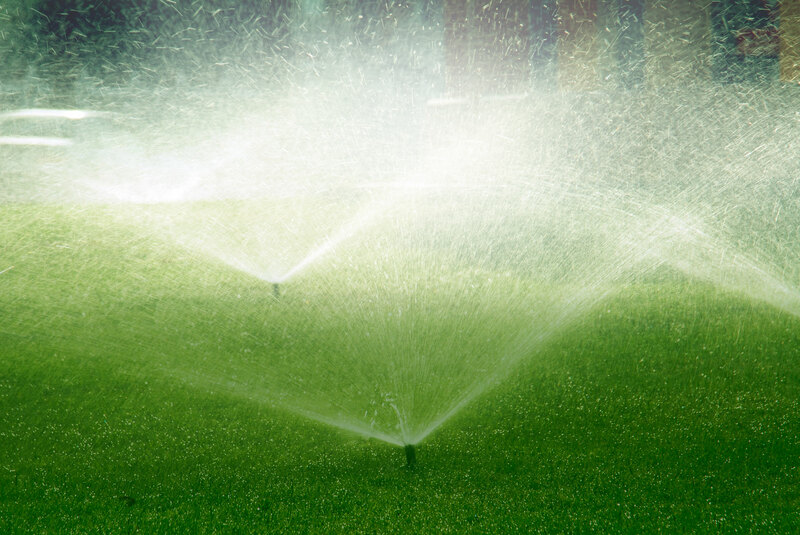 If your soil has not been treated with a wetting agent for some time, It is likely you may need to apply a wetting agent several times to ensure water is able to get right down into the root areas. It is worth using a high quality wetting agent which will usually cost more, however one application may be all that is required. Test your soil easily by eye, simply sprinkle water with a hose onto surface soil in your garden beds, you will probably see water pooling in the dips and water running off on slight slopes. Run your finger across the garden bed to make a few grooves in the soil where you have just made the soil wet, if you see dry soil in the grooves, you definitely need to apply a high quality wetting agent to help water get through the soil to plant roots. If you have this type of water repelling soil; coined “silicone soil”, no amount of watering will allow water down to the roots. 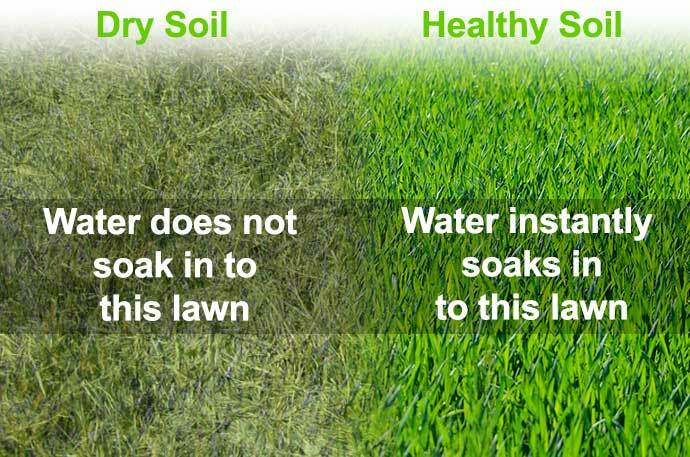 If you are testing lawn area, check round the edges where there may be a little exposed soil, scrape a little soil from the edge and see if it’s dry. 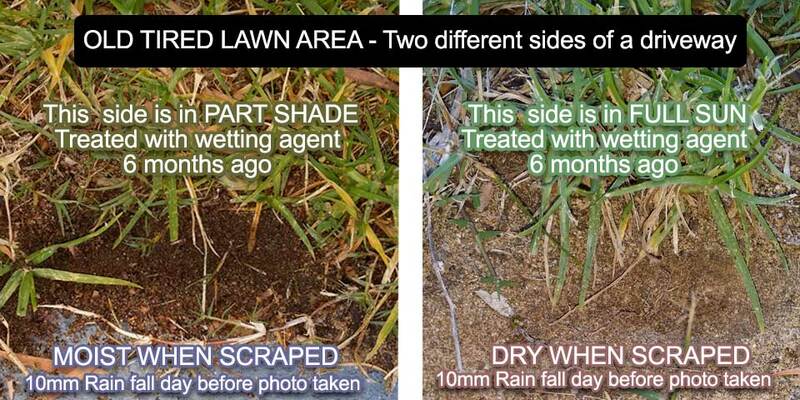 Photo taken October in Perth Western Australia – Typical close up of an un fed neglected tired lawn. This is the same garden, same lawn, in different conditions, part shade most of the day on the left, full sun all day on the right. Applying a wetting agent regularly, is not necessarily enough for sandy soil types in West Australian full sun. Checking your soil regularly for water absorption will be a good guide. When low quality or weaker wetting agents are applied, all it takes is a few hot sunny dry days to turn once moisture permeable soil, into water replant silicone soil, as seen in the photo showing (Dry when scraped), therefor you’ll need to repeat the wetting agent process again if you want your garden to survive. 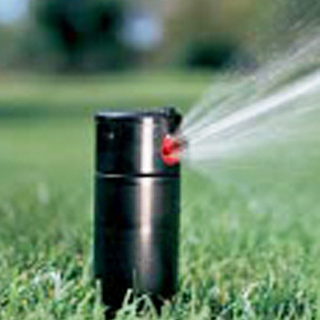 High quality wetting agents help gardens to thrive in hot dry conditions, saving water at the same time.